I was born in Long Beach and raised in Manhattan Beach, Redondo Beach and Long Beach. I have been selling Real Estate in Long Beach since 1979. I worked for 15 years at Century 21. I was the top agent at that company 10/15 years. 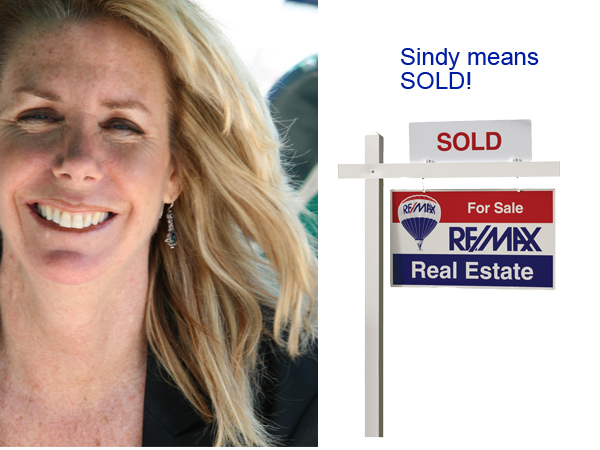 I was also awarded “Most Listings Sold” for the year for all agents in south bay region . I have been with Re/Max since 1996. I moved from Century 21 to Re/Max as this is a company for established agents. They focus on giving qualified agents the tools, technology and management we need to do our job. This Long Beach office at Willow and Los Coyotes won “management of the year” and that is what I need, to work in a professional environment to assist me in professional service for my clients.